As Australia and New Zealand’s leading supplier of microdermabrasion machines and medical grade aesthetic equipment, we place great emphasis on combining quality treatment innovations with comprehensive customer support to provide our customers with a complete service package. We invite you to experience The Global Beauty Group difference as you grow and enhance your beauty business with the help of forward-thinking treatment technology. Our team is a vibrant collective of engineers, marketers, consultants, educators, logistics and finance specialists and administrative managers who are all passionate about aesthetic technology and personalised customer service. 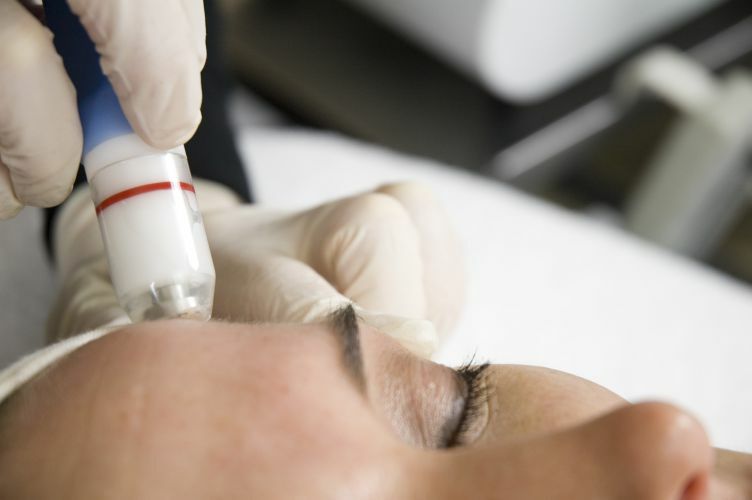 We are here to provide expert service, advice and guidance on all aspects of your investment into microdermabrasion technology. Customers of The Global Beauty Group receive more than just a quality microdermabrasion machine, they receive an ongoing commitment from us to nurture their investment with a gold standard customer service program. This includes everything from free device training to ongoing clinical, technical and marketing support, educational opportunities, and more. We understand that many businesses simply do not have the means to purchase a leading microdermabrasion machine outright, but we nevertheless do not expect our customers to ever compromise on quality. Along with our quality and best price guarantee, our finance team work one-on-one with businesses big and small to devise an affordable repayment plan that sees beauty businesses just like yours get up and running with premium microdermabrasion equipment sooner, rather than later. We search the globe for the latest and greatest innovations in microdermabrasion technology so you can leave all the hard work to us. Our range of microdermabrasion machines are equipped with leading industry features that ensure skin professionals can create custom-made treatment programs that address client skin concerns on an individual scale. It is not always easy to know which microdermabrasion machine is best suited to your business, which is why our device consultants are on hand to deliver personalised advice and guidance on your investment, taking into account factors such as your business type, customer target market, budget limitations, and more. 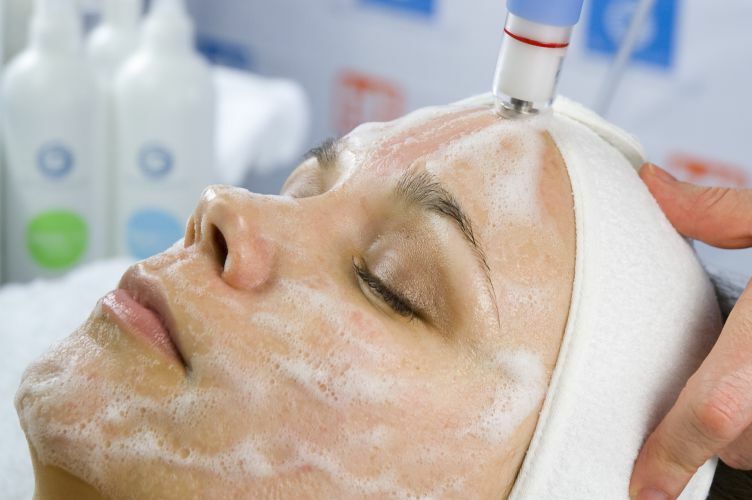 Beyond the purchase of a new microdermabrasion machine, we understand that other factors come into play when it comes to making the machine work for you, rather than you working to pay off the machine. This is why we provide all customers with a variety of expert-developed tools and resources that facilitate the growth of your business and encourage customer retention. 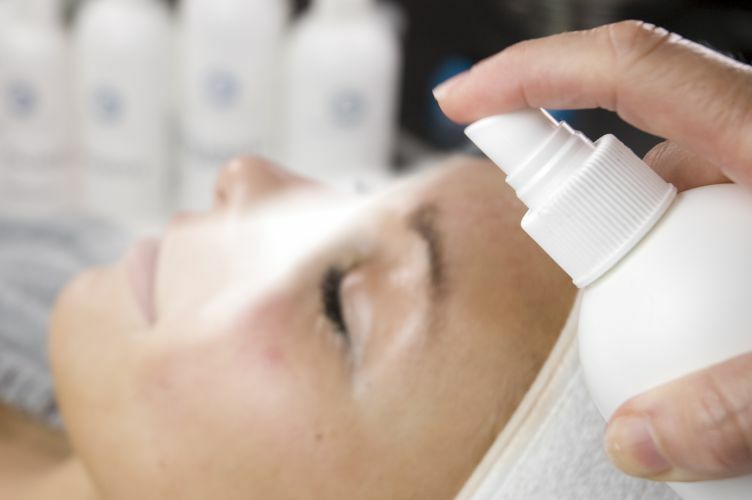 From rapid response technical support to marketing resources that help you get the word out on your microdermabrasion treatments, we are there for you every step of the way as your business cements its place as an industry-leading microdermabrasion treatment provider. 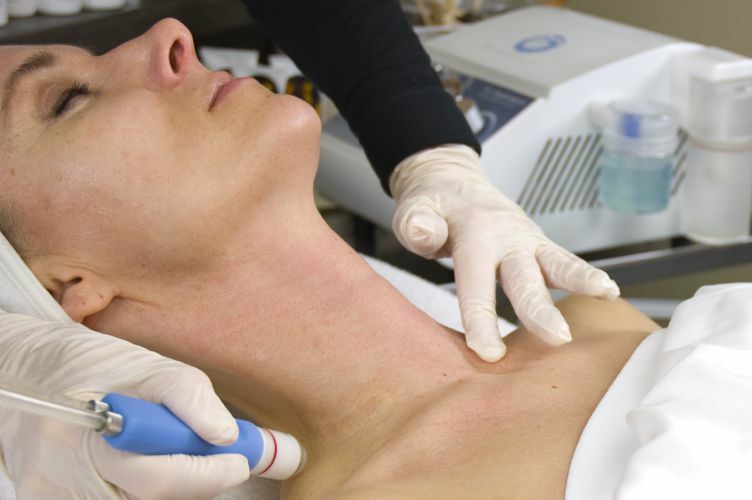 At The Global Beauty Group, we focus on providing clear-cut information and expert advice to help beauty businesses choose a microdermabrasion machine that best reflects their values, and better serves their clients. The Global Beauty Group is a multi-award winning aesthetic technology and professional skincare provider that works with over 1,000 beauty businesses across Australia and New Zealand to grow their brand awareness, build their customer base, and improve their profitable results with the help of strategic treatment technologies. Talk to our friendly device consultants today to find out more.